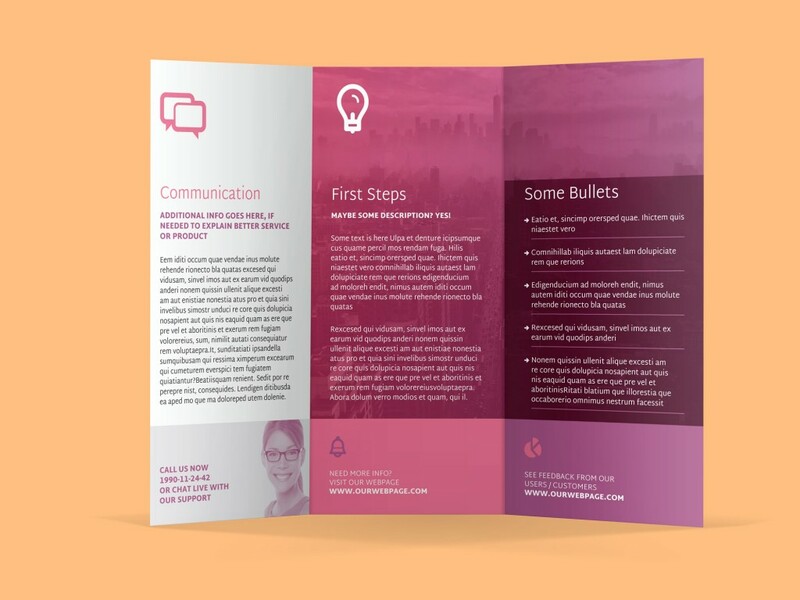 IndieStock presents you new Tri-Fold Brochure Template – Smart. File is easy to customize with your colors. Just edit “Primary Color” and “Secondary Color” swatches. This way you will create brochure to better fit your brand, logo and visual style. 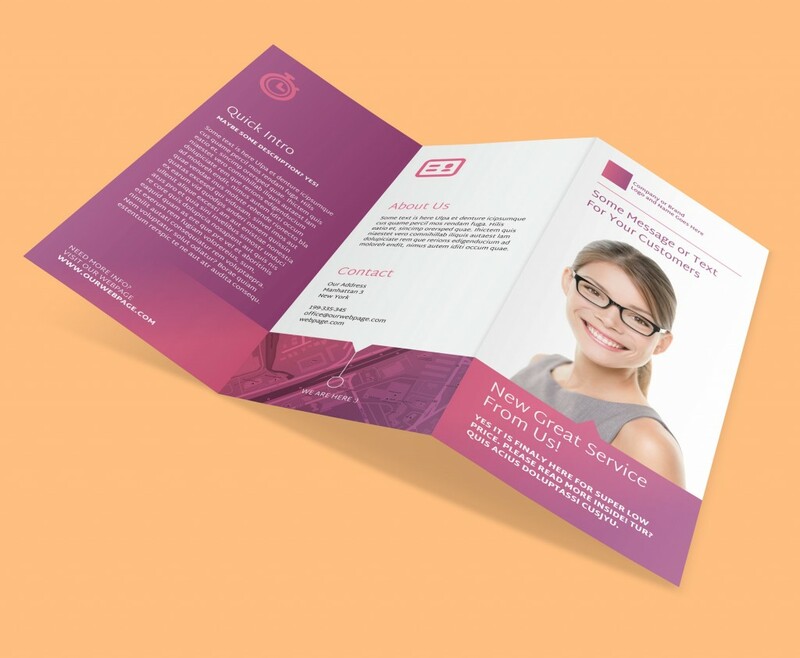 Brochure template comes with free fonts. Download links are included in Read_Me.html file inside !Read_Me folder within package. You will also find link to free image we used on inside page for background. Template is CMYK, 300DPI and ready for print. Brochure is made for US Letter and A4 formats.